london business - services on the smart business directory. 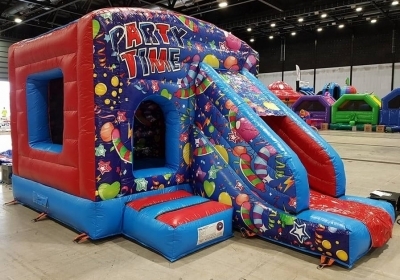 Below you can see businesses in london listed in the Section of our website. 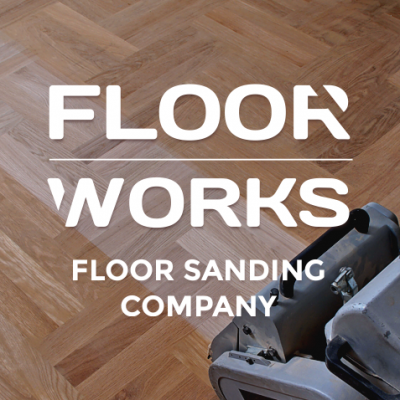 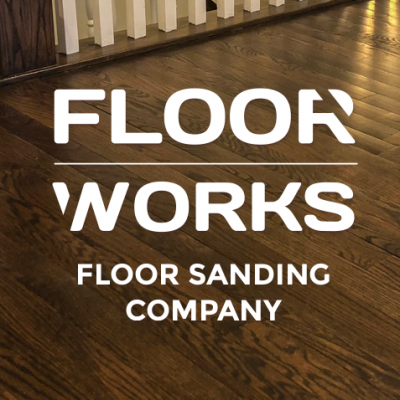 Wood Floor Fitters provides wood floor fitting and sanding services around London. 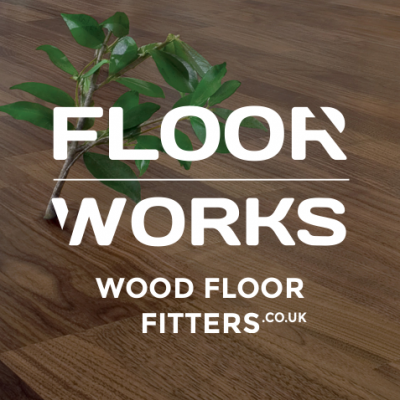 We do parquet floor fitting, laminate floor installation and laying of hardwood and engineered wood flooring.